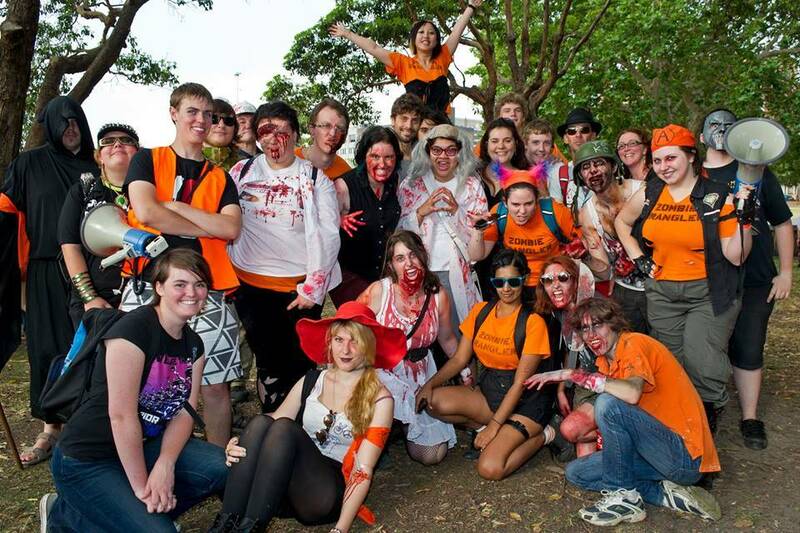 The Sydney Zombie Walk owes a lot to its dedicated team of Zombie Wranglers who help us out on the day with everything from collecting donations to keeping our zombies safe. We’re always in need of more people to help out – if you'd like to volunteer, there's just one quick form we need you to fill out by clicking the button below. 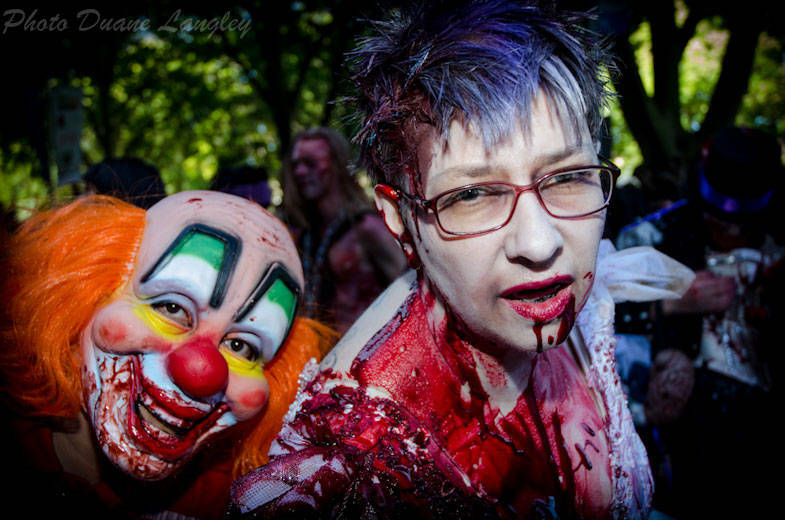 If you’d like to help us out but are unable to volunteer on the day, then we’d love for you to help us raise some money! All the money raised is donated straight to the Brain Foundation.